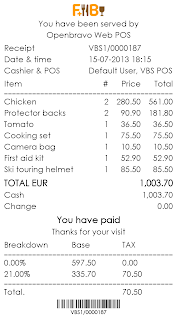 Openbravo for Retail offers a complete functionality for multichannel retailers, from Sales and Customer Relations to Finance and Operations. HTML5 web POS can be run on modern tablet devices, helping to improve dramatically the employees productivity and customer buying experience. 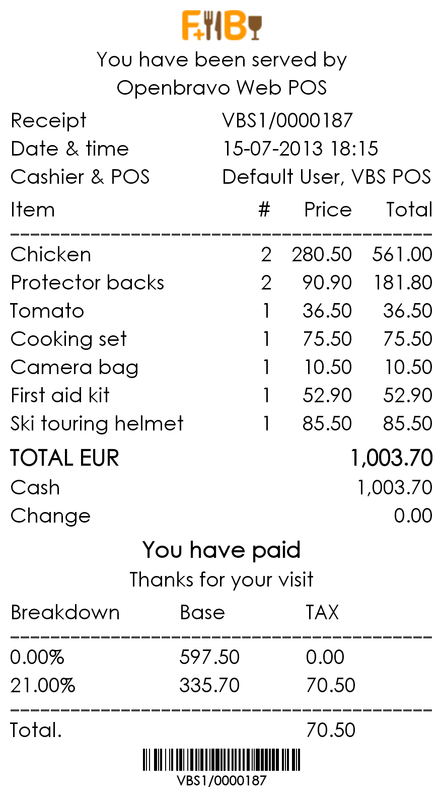 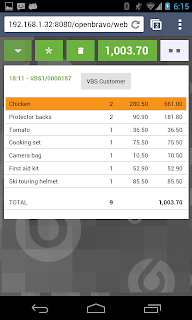 Do you need to provide a receipt for the mobile sales transaction? 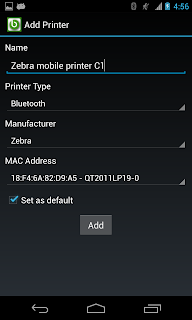 The best option in this scenario would be to use a bluetooth printer.Currently Openbravo is not supporting blue-tooth receipt printer.As I mentioned in my last post,we successfully printed Invoice receipt from Android device via Bluetooth(using our own Android Hardware Manager). 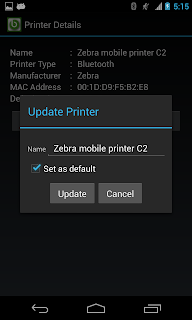 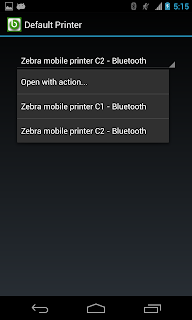 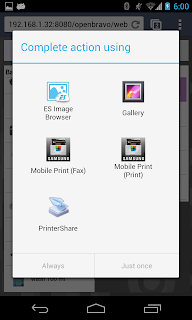 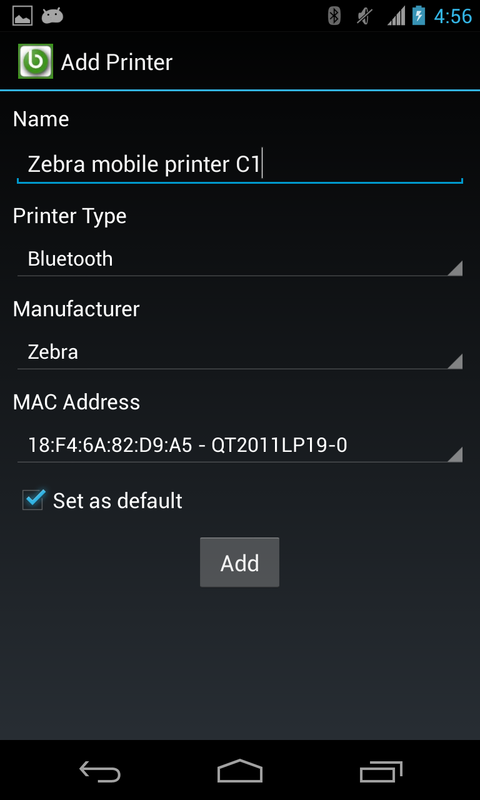 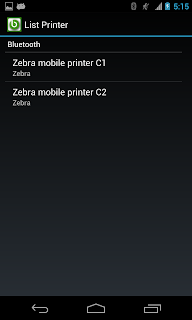 We tested this application in "Samsung Galaxy Tab 2" with "Zebra ez320" blue-tooth printer.We hope this application may support all Android devices and blue-tooth printers(If Android driver's already exists ). 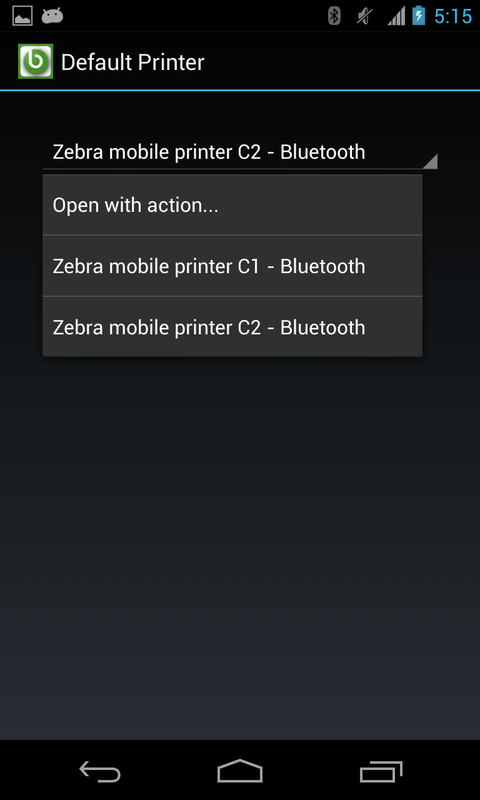 I attached some sample screen-shots below. 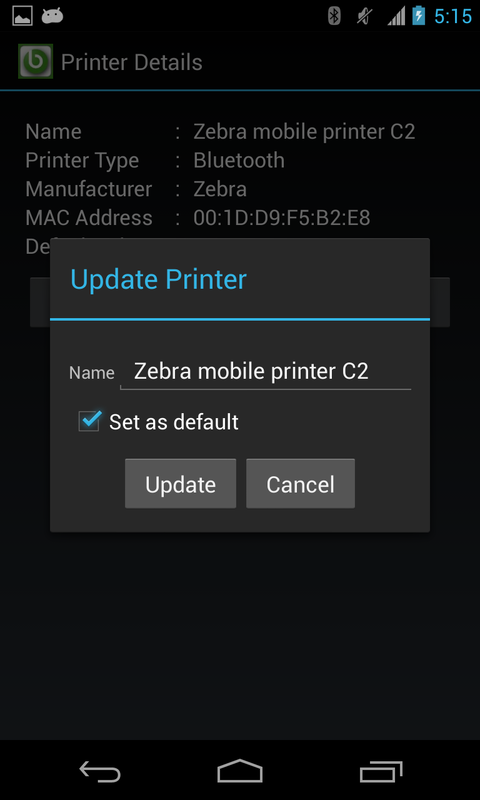 Very soon,we will release a video about Android mobile blue-tooth printer from our Retail - Hardware labs section. 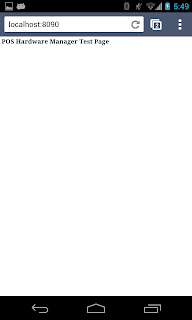 If you are interested,please drop me an email ,thirumalai@qualiantech.com. 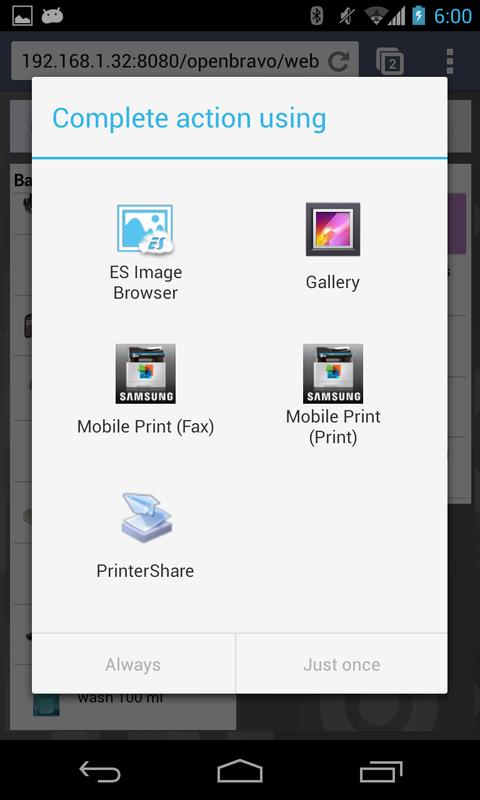 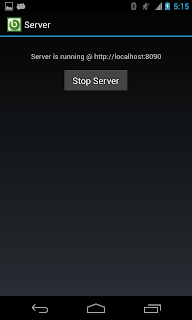 I will provide application apk file(POSHardwareManager.apk) for Testing.